It's Friday! Yay! 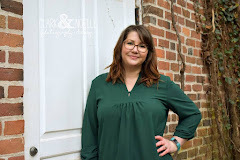 I'm combining my usual Find Beauty Friday hosted by the gracious Aimee from This Darling Day, with co-hosting Susannah from Simple Moments Stick for her Faith and Fellowship link up, except I'm going to do it with Prayerful Bloggers! So head on over there as well! IT's pretty much a party on my blogs today! For my photo, I chose this one. Because, no matter how we feel, seeing beautiful works of art, displaying such a tender moment, humbles me to my core. 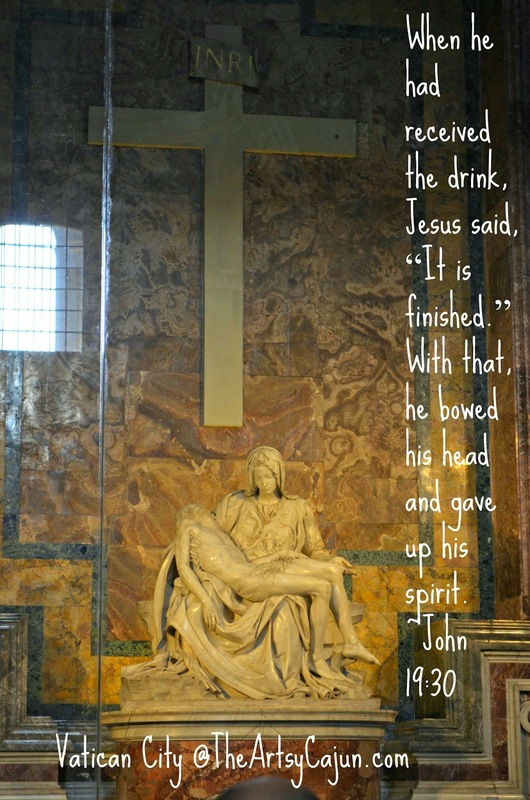 He did this for US, so that we may be with him in the end. How amazing is that, my friends? It gives me chills each and every time I stop the chaos in my mind and just be still to simmer in that thought, He did this for us. Well, I hope you've enjoyed today's post! Please don't forget to link up with both parties! It's fun! What's everyone up to this weekend? I hope you all are doing Fall-ish sort of activities! 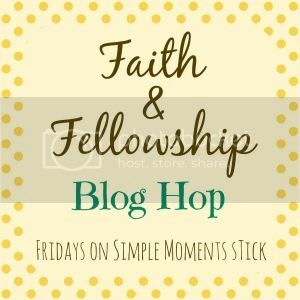 A Bit About Prayerful Bloggers: Prayerful Bloggers is a safe place for bloggers to share their joys and concerns with each other and join together in prayer and support of one another. Any and all bloggers are welcome. We are all at different places in our spiritual journeys. Our theologies may be different and that's ok. The main purpose of the group is to show each other love and support in both good and bad times and maybe even grow in our faith together. Won’t you join us? I've got to remember to write this on my calendar for next week! Can't wait to find some new blogs through this today though!